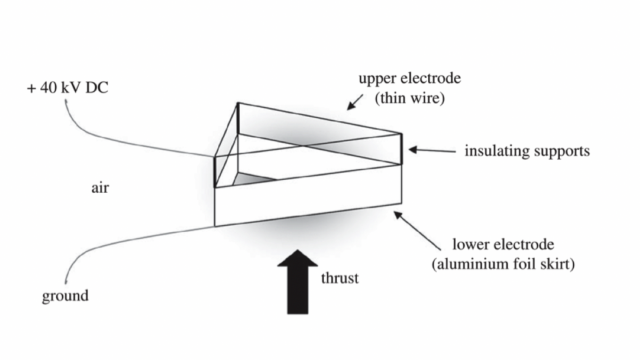 EAD propulsion has no moving parts and is sometimes called “solid state”.While the effect has been known about for over a century, interest has increased because previous work at the MIT Department of Aeronautics and Astronautics indicated that EAD propulsion may be an efficient means of propulsion. 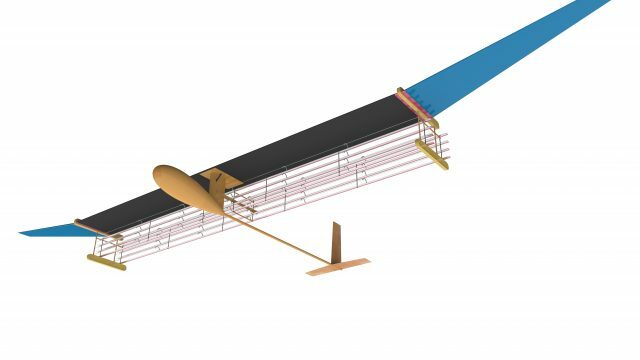 The team aim to flight test a small drone with about a 3-4 m wingspan for a short straight-line indoor test. If successful, this will be the first flight of an airplane which does not use moving surfaces (e.g. propellor or turbine blades) or heat addition (e.g. as in a ramjet) for propulsion. A popular high school science project is to crate a “lifter”. 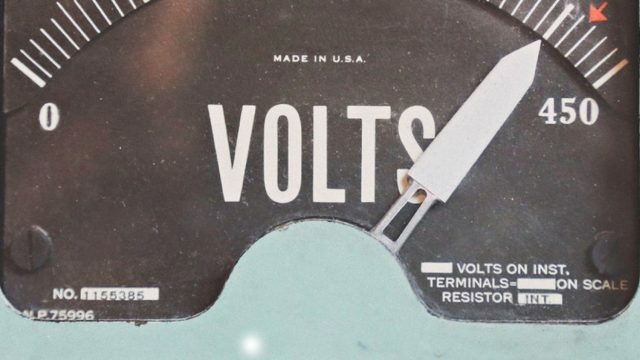 This produces an electroaerodynamic lifting force by producing ions at the upper high voltage wire, which are accelerated electrostatically towards the foil skirt. This results in an ion wind, providing the lifting force.